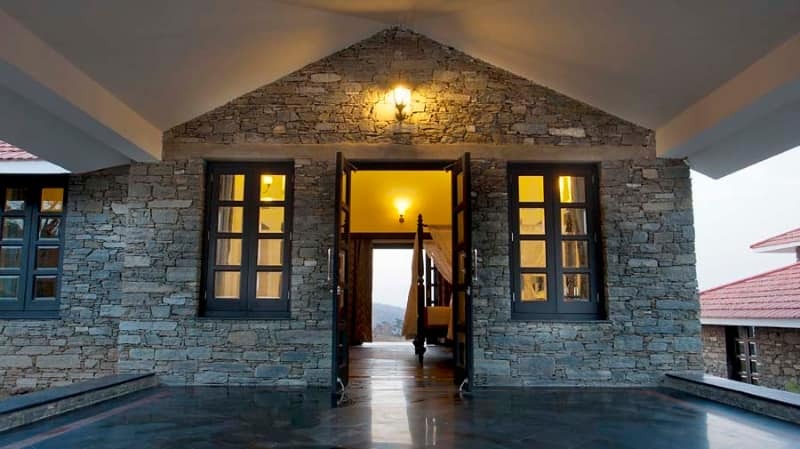 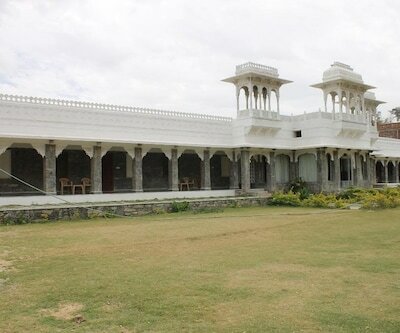 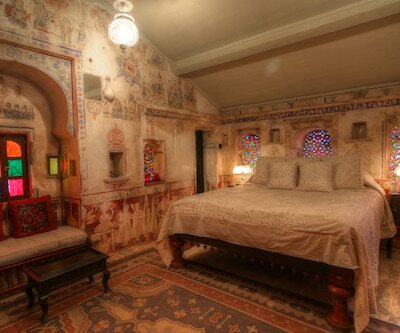 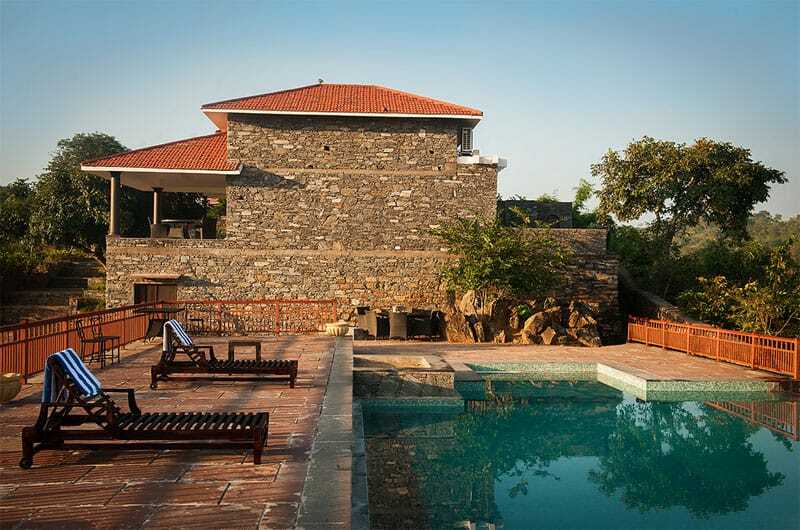 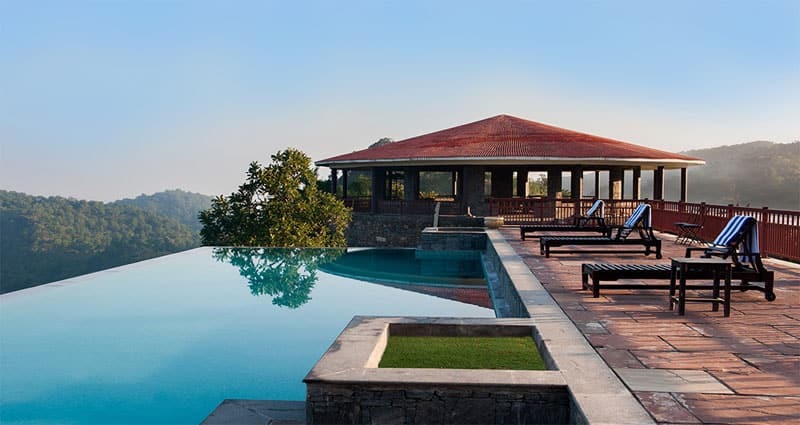 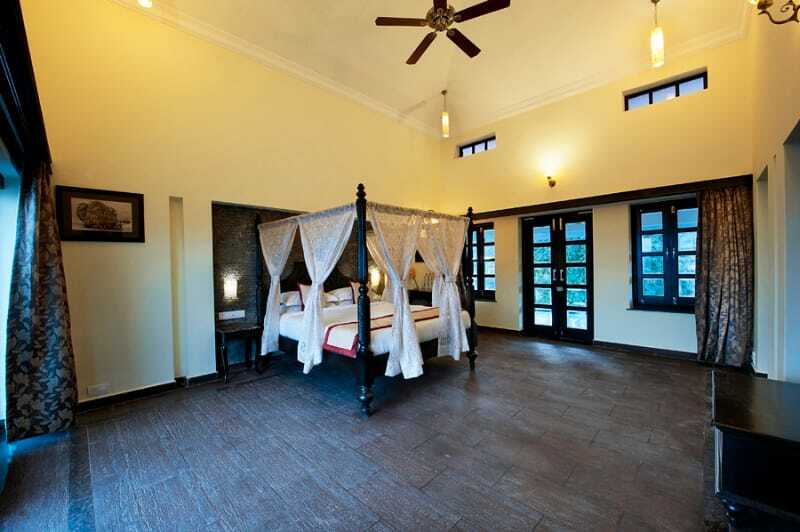 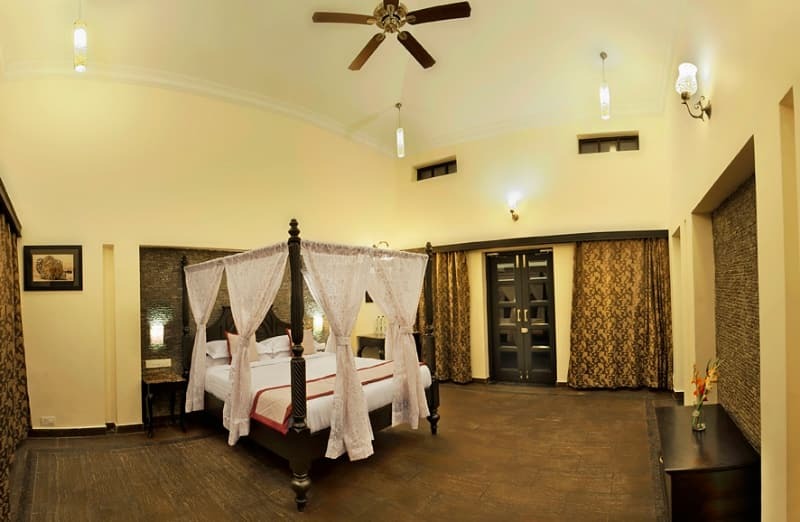 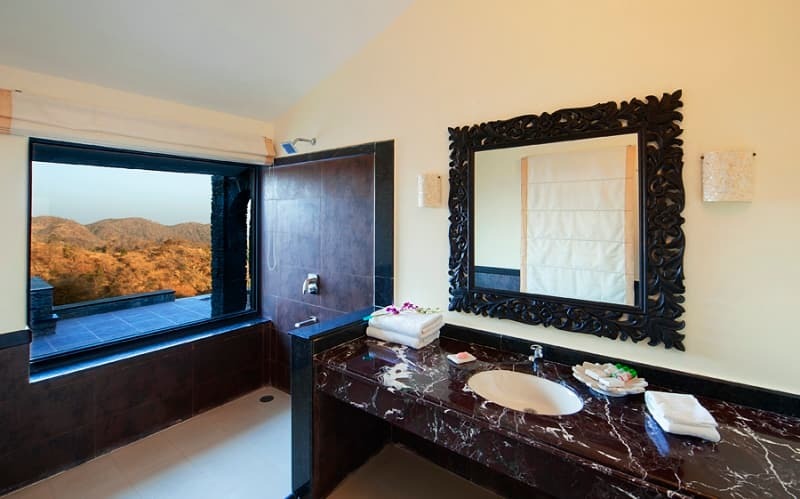 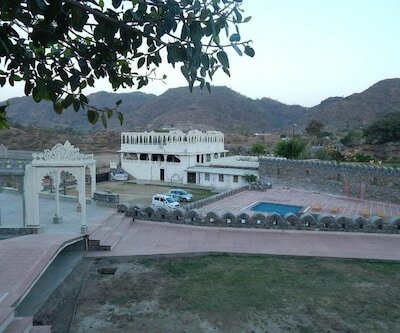 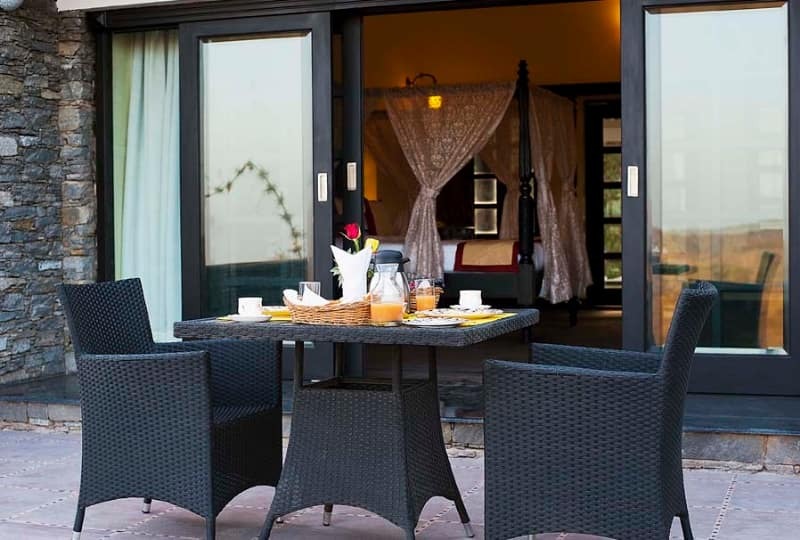 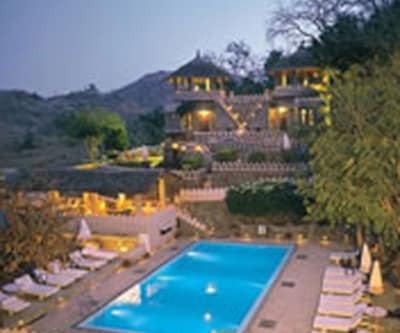 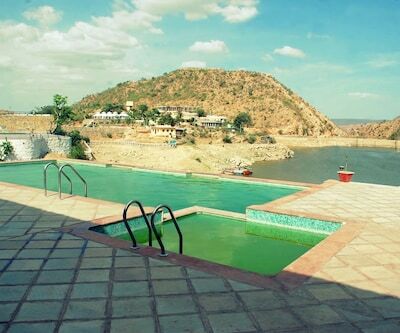 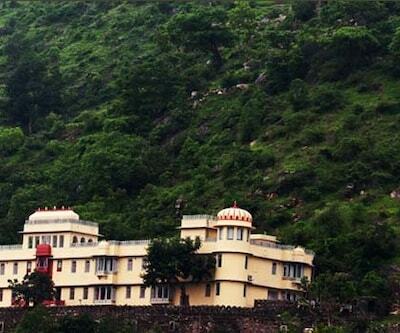 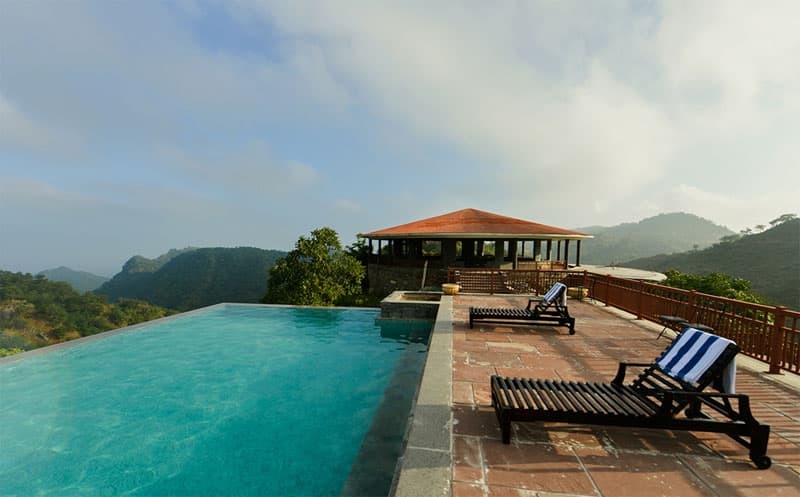 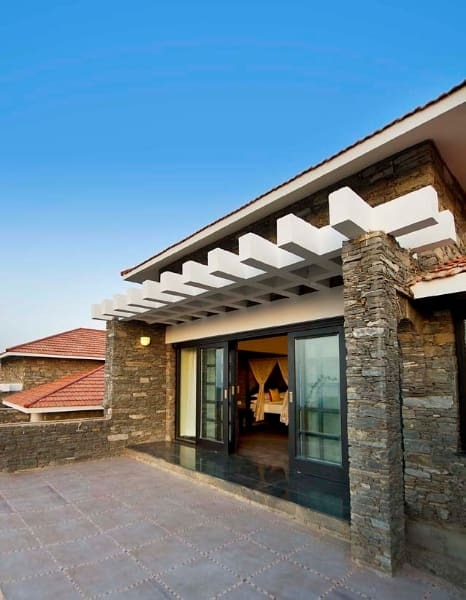 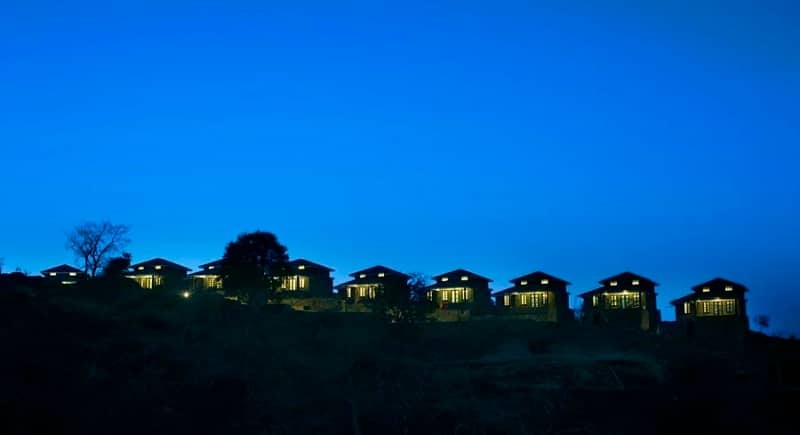 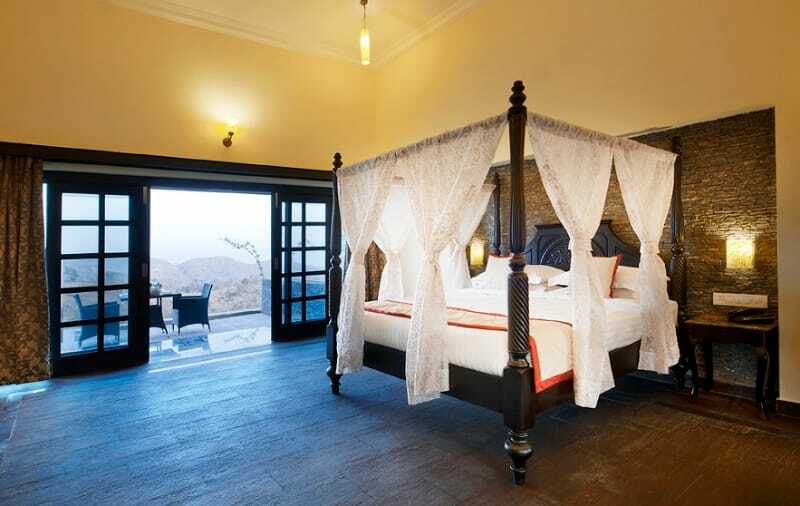 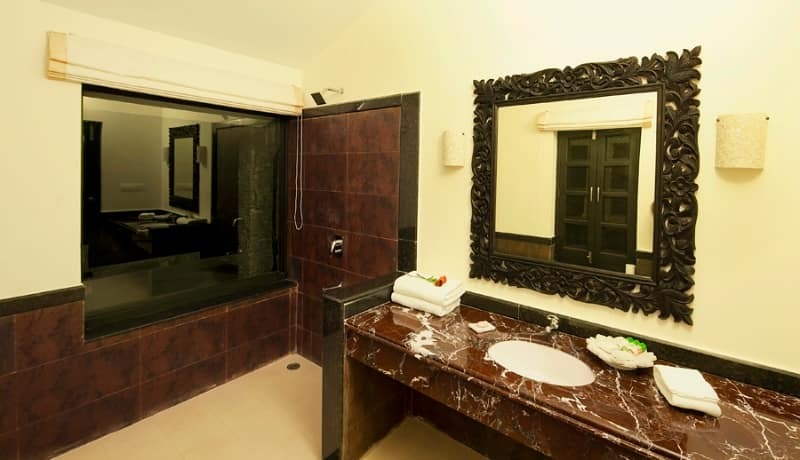 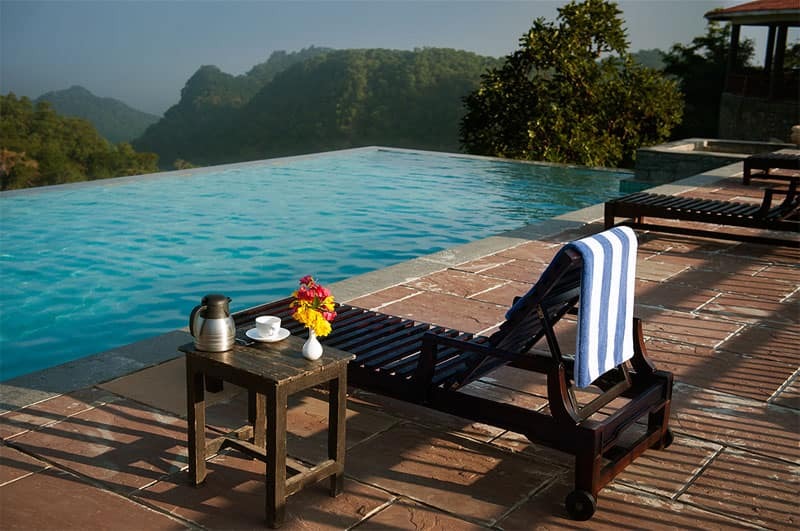 The Wild Retreat is a nature resort set on the cliff of a small hill among the famous Aravali ranges. 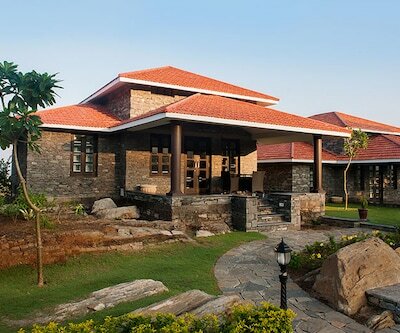 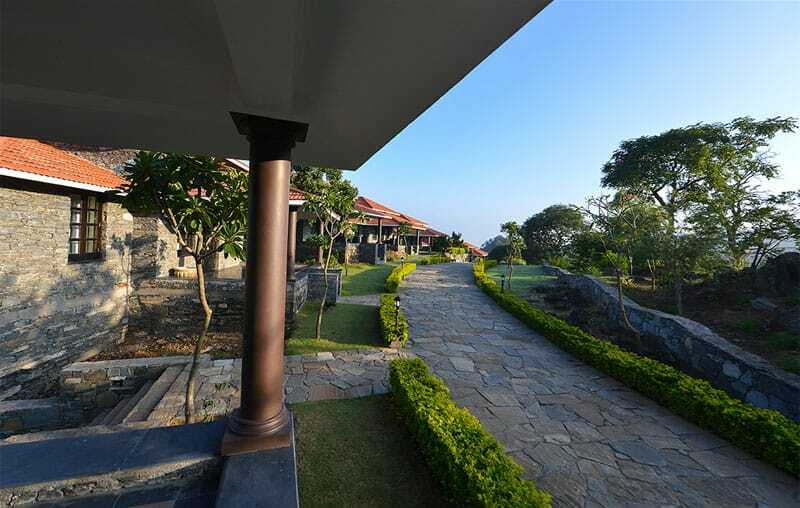 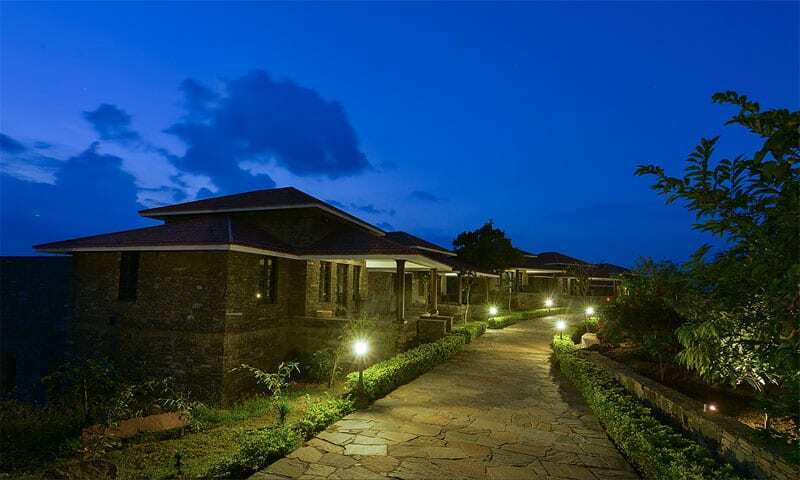 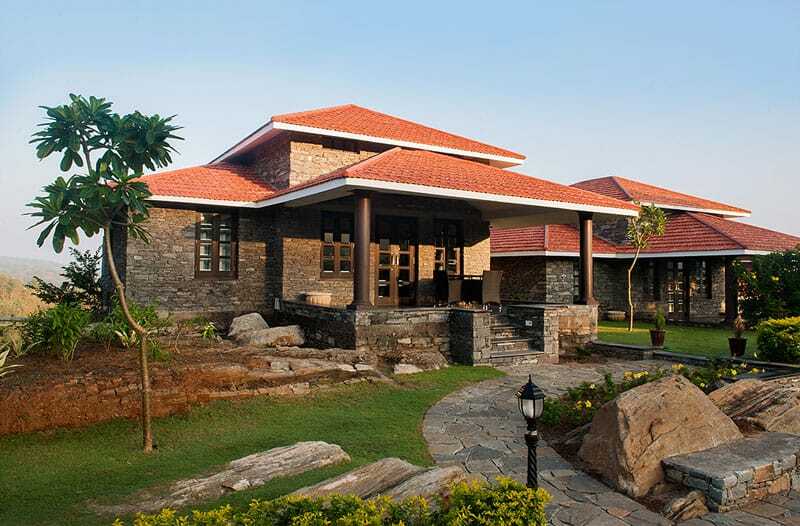 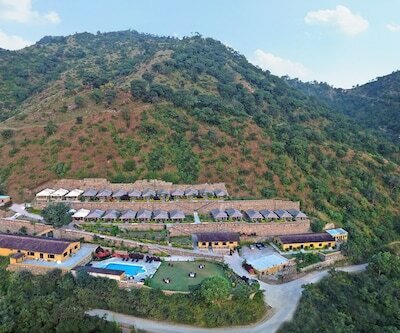 This resort is just 3 km away from the fort. 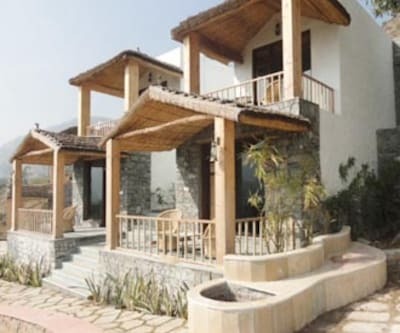 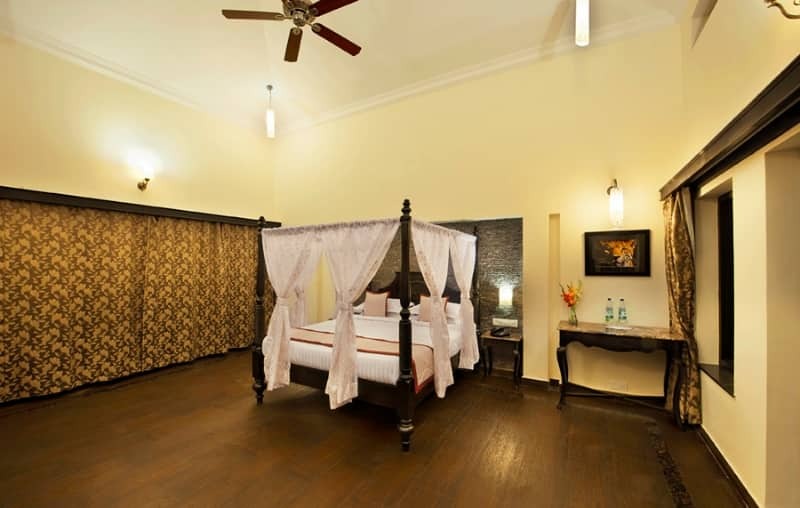 It offers 10 well appointed cottage and each cottage is equipped with all required amenities. 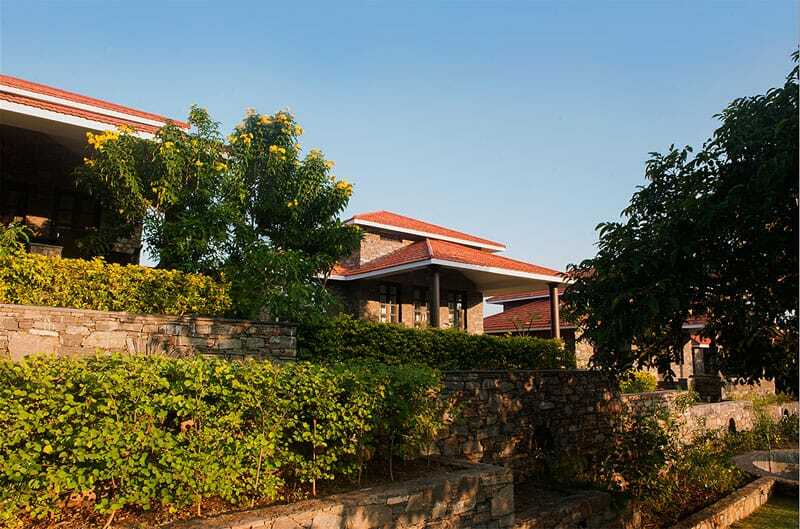 Away from the daily stress, Cottages are the right answer for a perfect holiday retreat. 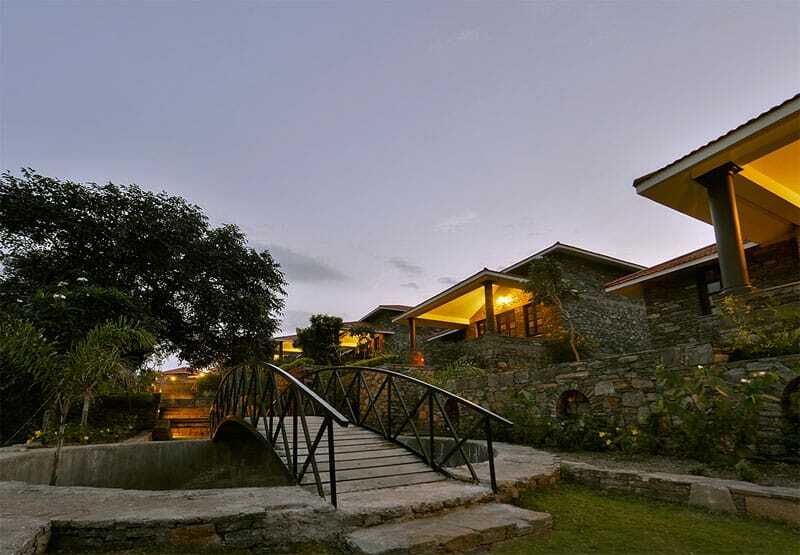 Front desk is operational for 24 hours to assist guest. 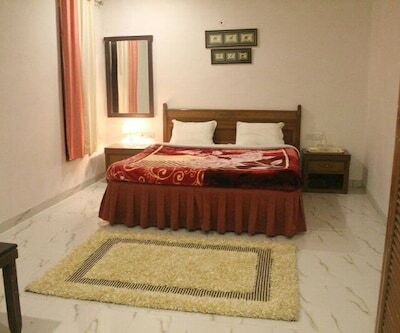 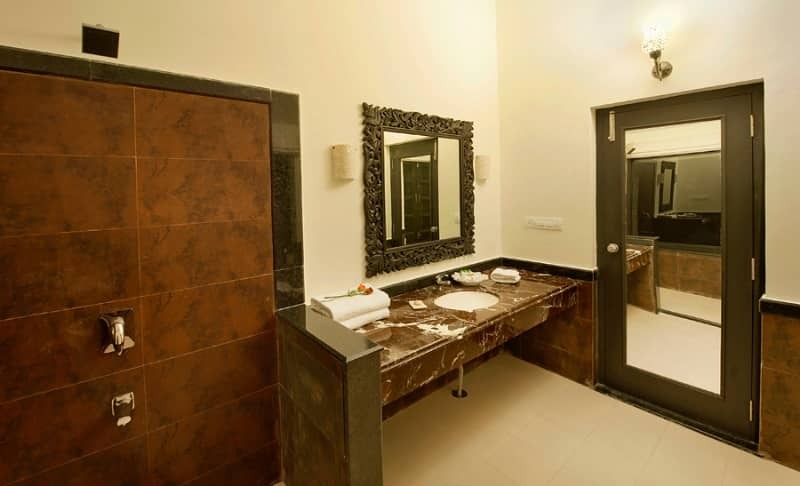 Guest can avail medical facility and laundry service. 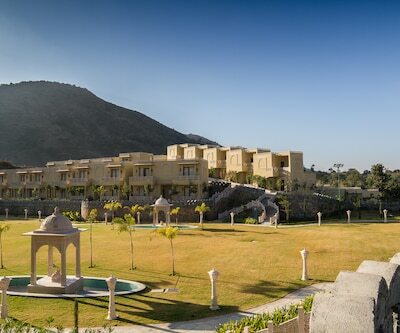 Private vehicles can be parked in the free parking space of the hotel. 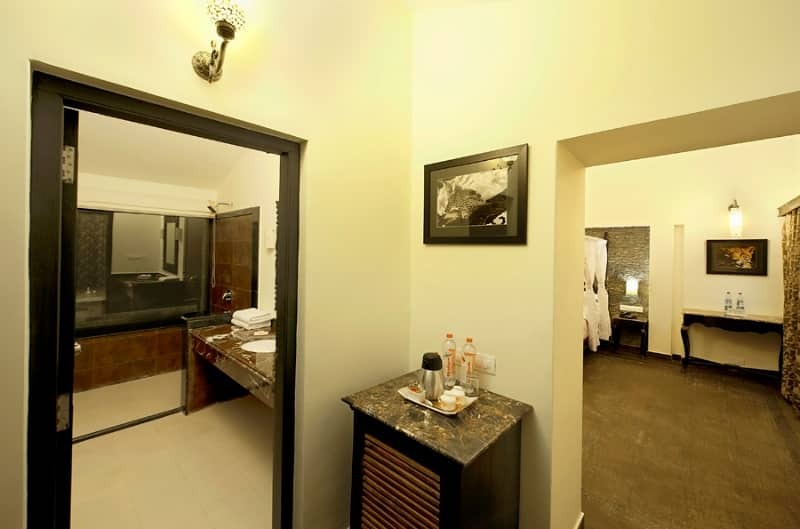 Room service can be availed by the guests, who are served with scrumptious fare within the comforts of the four walls.